Exquisitely Designed & Finely Crafted. 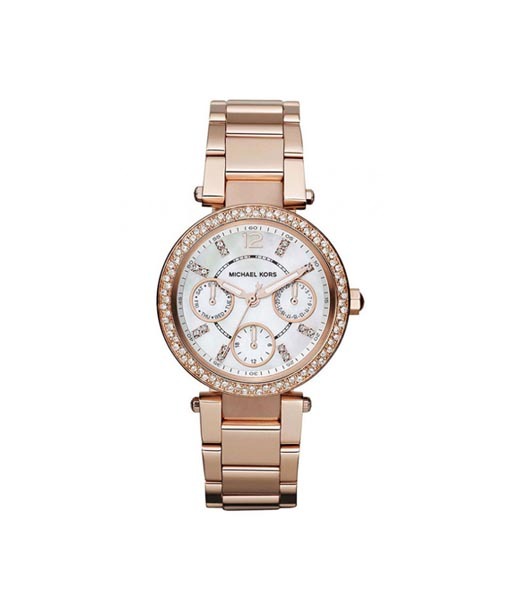 Wrist Watches that are Ever Alluring! 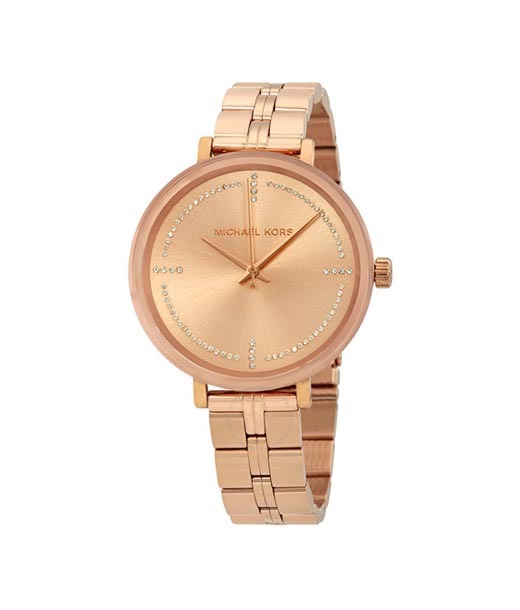 Exquisitely designed and finely crafted Michael Kors watches are a joy to behold and flaunt. 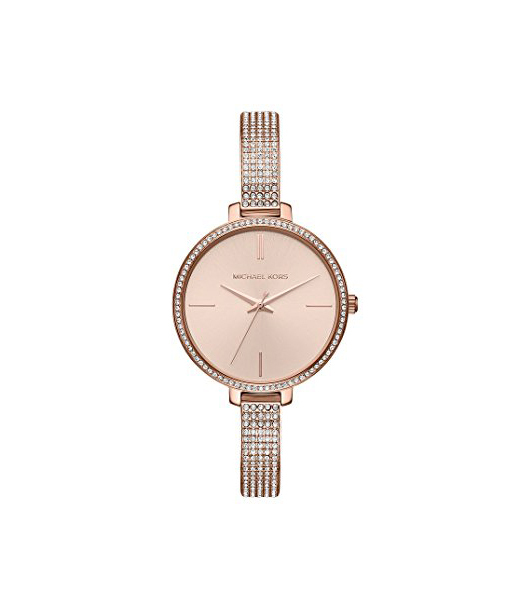 The brand lays high emphasis on design dynamics to create time pieces that are a class apart. 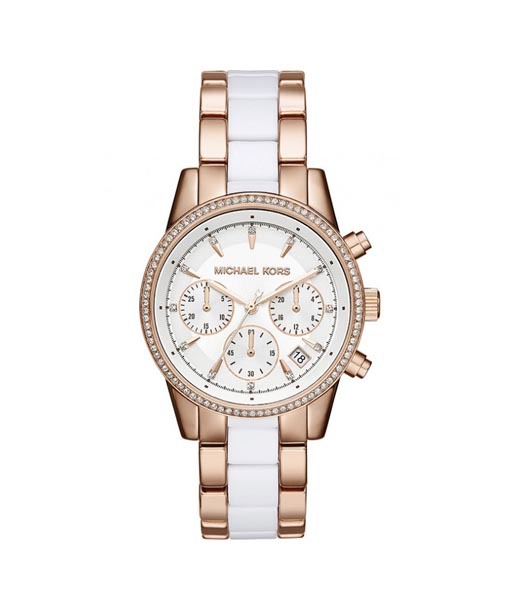 Each and every Michael Kors watch is a true blue fashion accessory combining convenience, comfort and affordability. 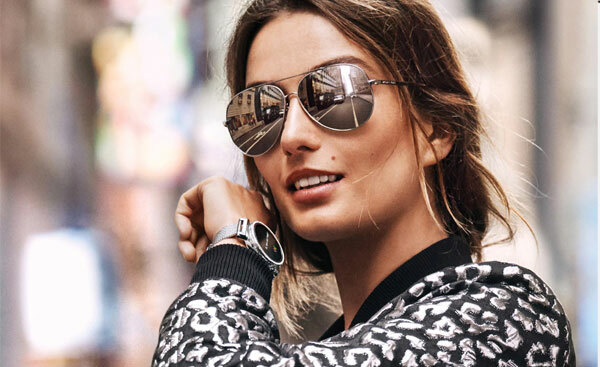 Backed by Fossil group the brand has managed to create a niche for itself by creating a whole new world of wrist fashion. The collection at Chennai showroom is wide and vivid. Design Dynamics that are a Class Apart. 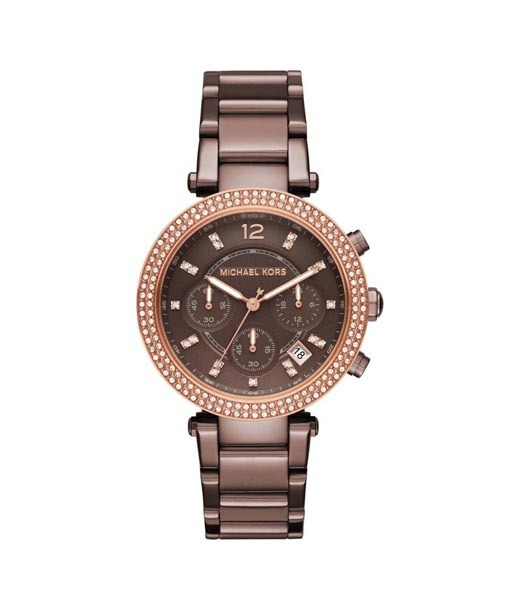 True Blue Wrist Fashion!